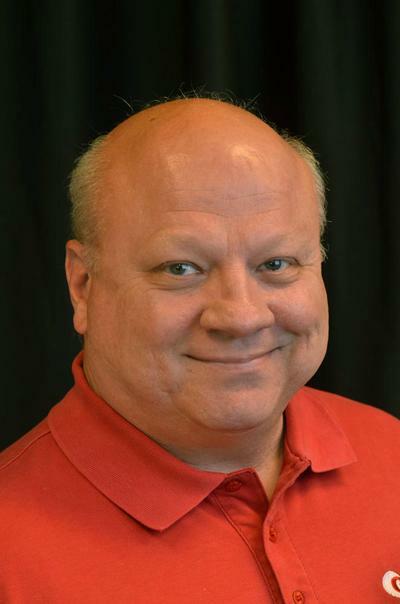 The School of Communication will host a retirement reception for WGLT News Director Willis Kern from 3-5 p.m. Wednesday, April 26, in the Faculty/Staff Commons area of the Bone Student Center. Prepared remarks will be made at 3:30 p.m. Members of the Illinois State University community are encouraged to attend. 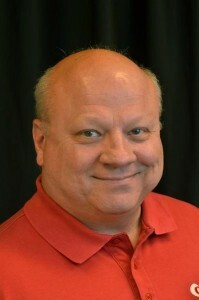 Kern began his career at WGLT as assistant news director in 1993, and assumed the role as news director in 1997. His nearly 42-year radio career in Bloomington-Normal also includes 15 years at local station WJBC prior to his time at WGLT.